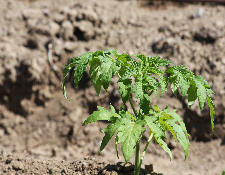 For virtually every crop, especially crops that command a high dollar per pound at market time, there truly is no greater return on investment that you can make right now than the addition of monatomics found in Ormus Minerals Ormus to grow your produce. Ormus is sensitive to ultraviolet light. Avoid setting the product in direct sunlight or next to electrical devices which may reduce its potency. Safely handle Ormus Minerals Ormus as you would any agricultural fertilizer. and should be kept in this when not being used. The ORMEs are very sensitive to light and to electromagnetic fields. Store in a dark location. Great care should be taken to not 'drive-off' the ORMEs with ambient magnetic fields and EMF energies. The product should not be applied to dry oil unless heavily diluted. Always dilute the Ormus with water prior to use. Use at a concentration at or less than 1% strength. One gallon of Ormus added to 128 gallons of water equals a 1% solution. About 2 tablespoons (one ounce) per gallon equals a ~0.9% solution. There is latitude either side of this value. Three tablespoons/1.5 ounces on the high side and one teaspoon/gallon on the low end works in nearly all situations. 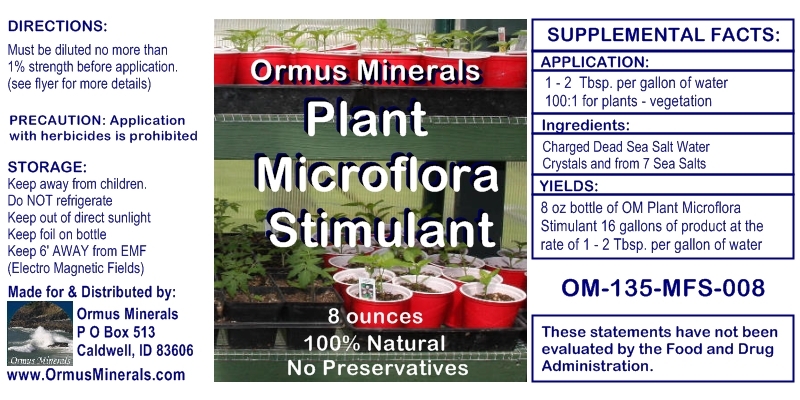 Ormus Minerals Ormus diluted to a 0.5% solution, One half ounce/gallon of water, can be used as a foliar spray. 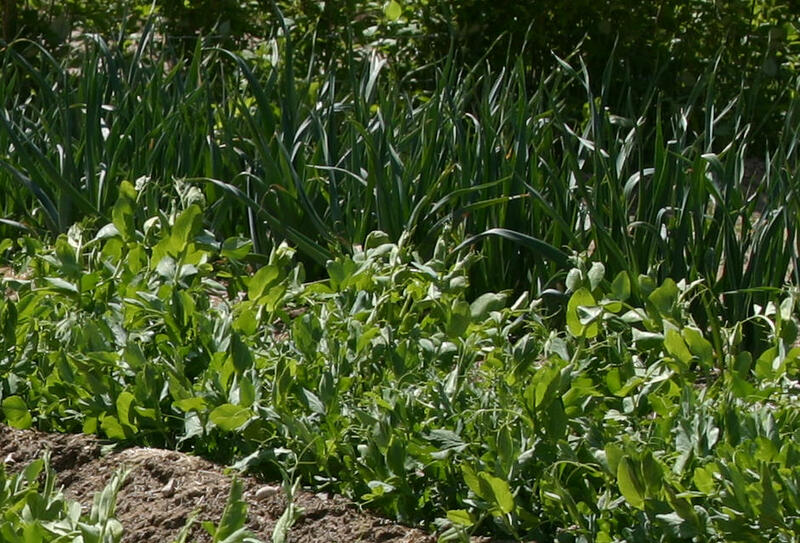 A minimum of 3 applications per season applied at 2 to 3 week intervals are recommended. Ormus used at this rate works well to suppress both powdery and downy mildews. We look forward to working with you to begin growing the biggest and healthiest crops you've ever had using this ancient vibrational technology!